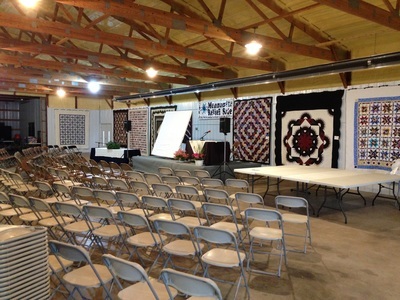 The auction includes quilts, furniture, handmade items, meals in homes, etc! 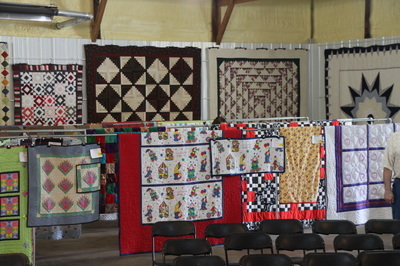 Over 90 quilted items for sale every year! 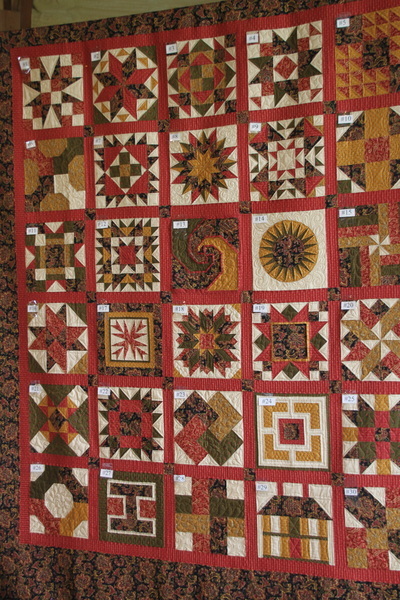 Year after year the quilt category has been the most consistent in gross sales. Last year there were 93 quilts auctioned including wall hangings, crib quilts, afghans, and regular and queen size spreads. Want a quilt made just for you? Just place your bid on the Custom Quilt. The winning bidder will win the chance to select the size, colors, fabrics and choose from several patterns for your custom-made quilt. For complete details on this unique auction item, contact Pam Miller at 319-683-4682. Be sure to check out the Quilter's Corner booth for quilting supplies. This booth is open Friday evening 3 - 9 p.m. and Saturday 8 a.m .- 12 p.m. 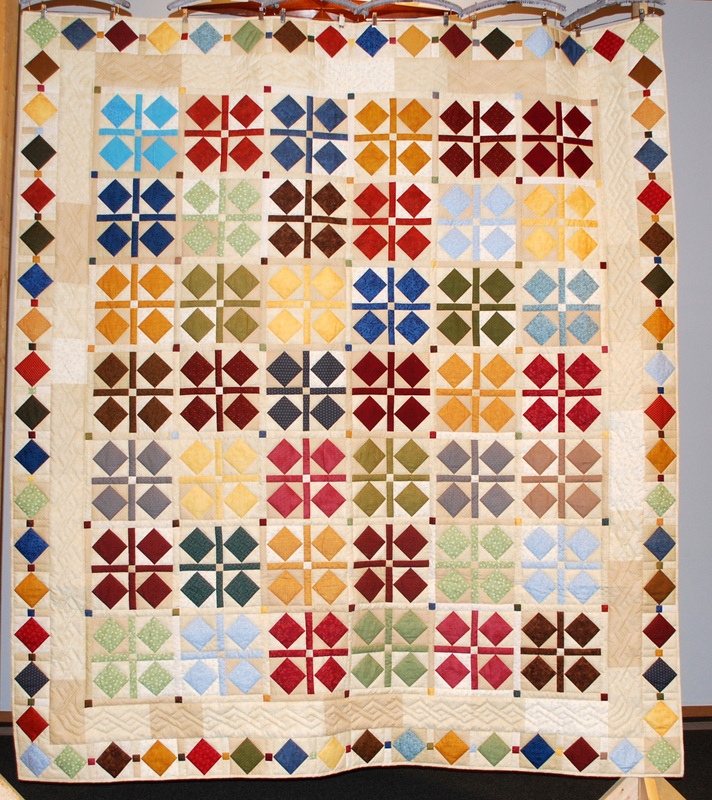 Notification of quilt donations for the quilt auction should be given to Carolyn Miller at pcmemil@kctc.net or 319-656-2883 by April 30. Viewer's Choice Awards—You be the judge! Voting will close at 9:00 p.m. on Friday. 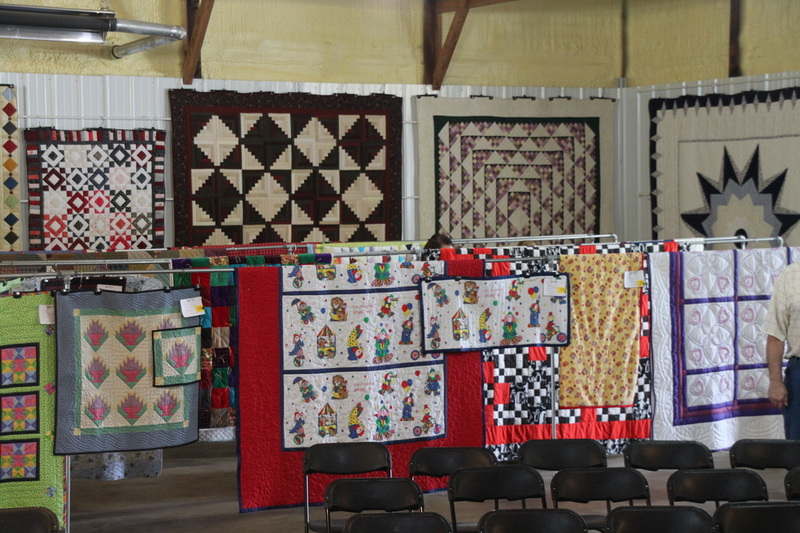 Results will be posted on Saturday morning prior to the 9:00 a.m. quilt auction. • Competition is open to anyone. • Fabric packets are available in the Quilt Building (Building B). • The cost for each packet is $20. • All packets contain the same color-coordinated 5 fat eighths. • The Challenge is for you to use those 5 fabrics to create the most beautiful block!! • You choose whatever design you wish. • You return the completed block by November 1, 2018. 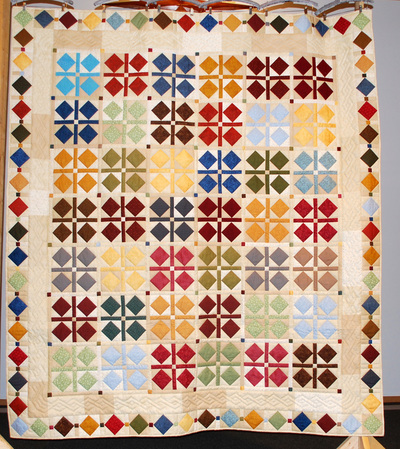 All submitted blocks will be assembled into a quilt which will be displayed at the 2018 Iowa Relief Sale and then auctioned to the highest bidder. Sale goers will vote on their favorite block. The winner will receive a travel-sized sewing machine!